We’ve all heard of the dreaded ‘chicken wing’ being the cause of many common faults. 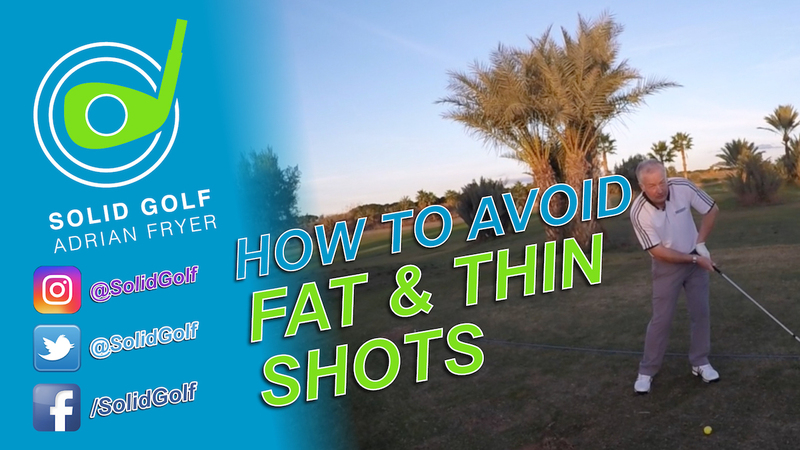 It can result in tops, heavy and thin shots plus a severe lack of power. Not only does it create inconsistency of strike it also looks ugly and frustrates many folk when they see the ugly fault replayed in slow motion. In this video I explain the three main causes for this power sapping tendency and how to put it right. 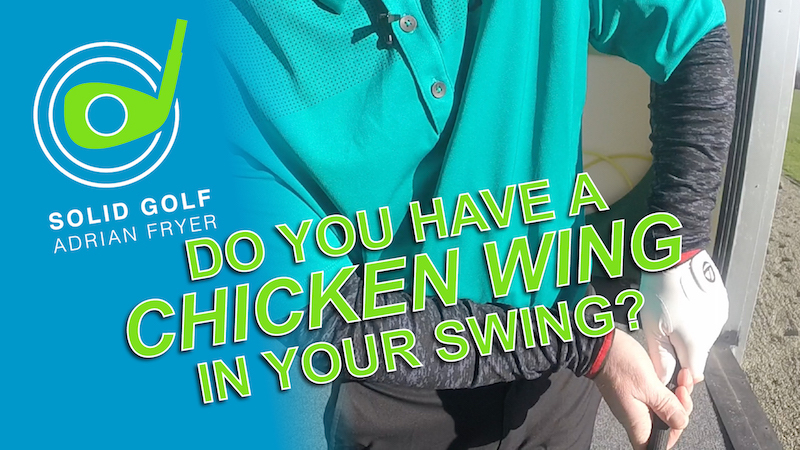 The ugly chicken wing move with the lead elbow folding out and upward through the ball inevitably causes many poor ball striking faults. Swinging out to in, poor body rotation and keeping the head down too long all encourage the lead arm to crumble through the ball. Out to in attacks force the arms past the body. 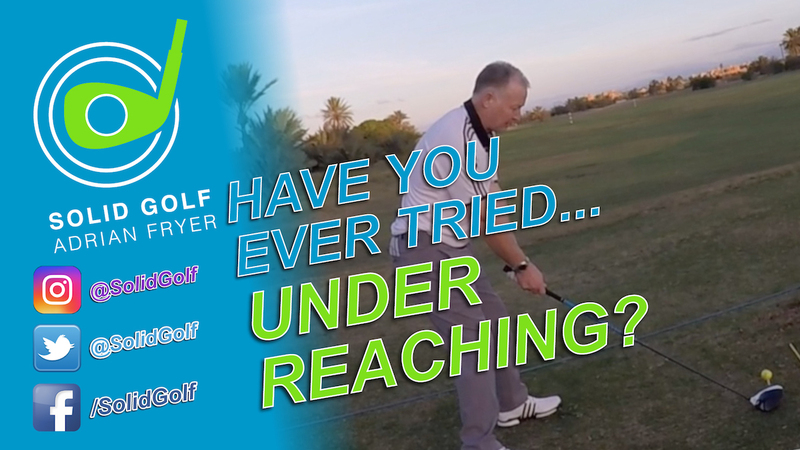 Keeping your head down too long or hitting with the arms too much simply encourage a ‘dis-connect’ with the body. The correct impact and subsequent folding of the lead arm post impact can be trained in by focussing on developing an inside approaching swing path. 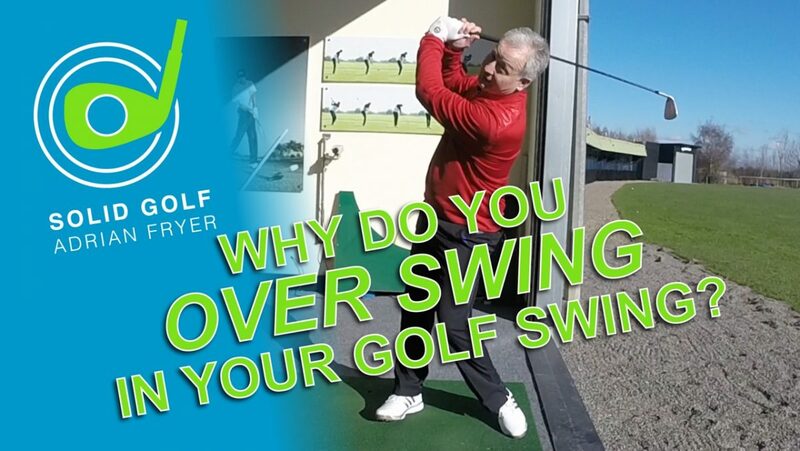 It’s important the body is synced with the swinging of the arms and club, more connected. Allow your head and eyes to turn with the ball through impact allowing the upper body to travel unimpeded into a balanced finish.